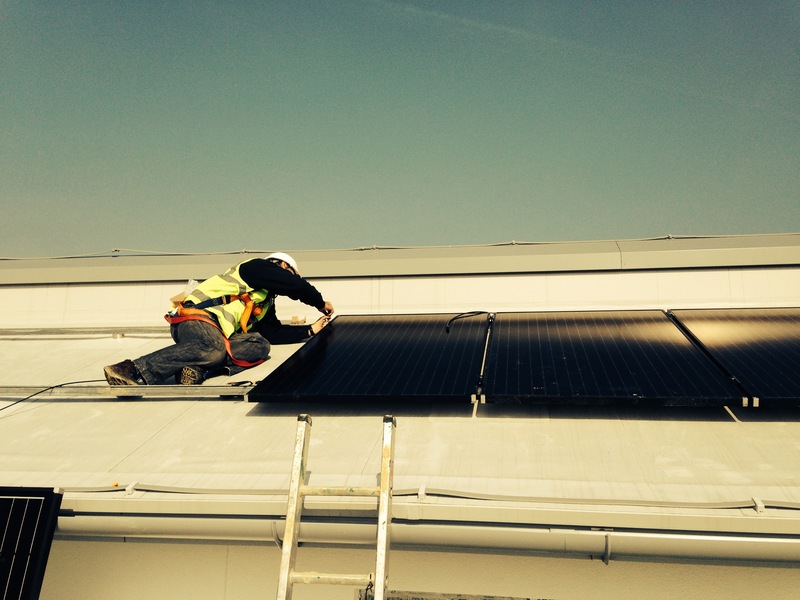 We will work on Solar projects on your behalf, meaning that you can offer your customers Solar PV without having the hassle of becoming MCS accredited yourselves. We carry out site visits, provide Risk and Method Statements, are fully insured and qualified to work on large sites, provide fantastic aftercare and customer support. 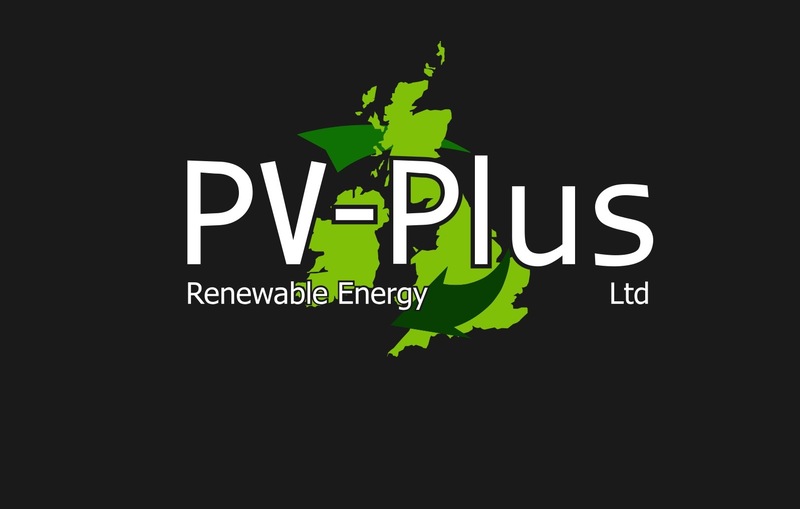 PV Plus provide electronic handover packs and MCS certification to increase efficiency. We also offer our contractors 30 days account credit.